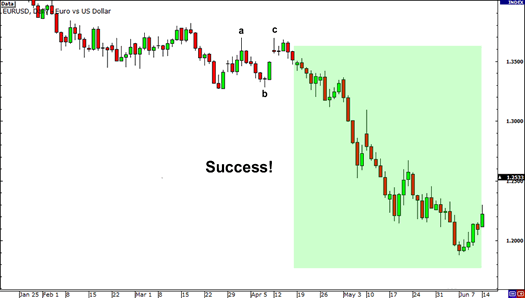 This time, we’re going to look at the other end of the Elliott Wave pattern – the corrective waves – and see how this can also be used to predict the price movement and make a profitable trade. By counting the waves on the downtrend, you notice that the corrective waves (A,B,C) appear to be moving sideways, and this seems to suggest that a flat formation could be forming. What this means, according to the Elliott Wave Theory, is that the price could be likely to begin a new impulse wave at the end of Wave C.
Based on your knowledge of Elliot Wave Theory, you decide go ahead and sell at the market price in the hope that you will catch a new impulse wave. Then, you place a stop one or two pips above the start of Wave 4, just in case your analysis of the wave count turns out to be wrong. In this case, your analysis proves to be right, and you make a ton of money from the transaction. However, it should be pointed out that, like all the other technical analysis techniques, it’s impossible to be right 100% of the time, and you should adjust your risk-management strategy and stop losses accordingly. 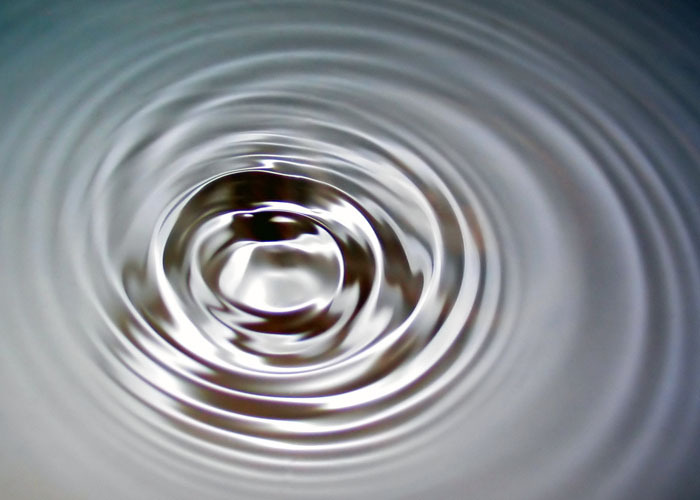 Elliott Waves are fractals, in that each wave is made up of waves that look like smaller versions of it. This property is called “self-similarity” by mathematicians. 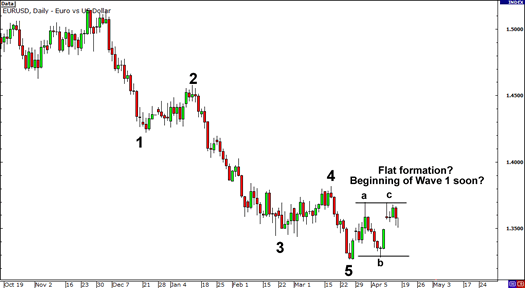 Trending markets tend to move in a 5-3 wave pattern. 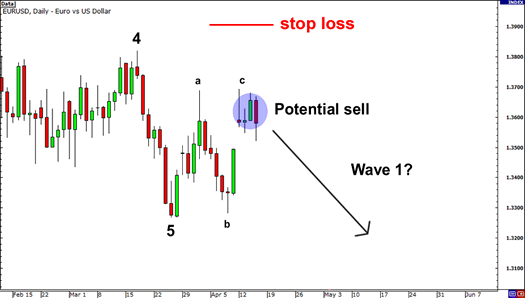 The first 5-wave pattern is called the impulse waves. In every case, one of the impulse waves (1,3, or 5) will be extended, and it is usually Wave 3. 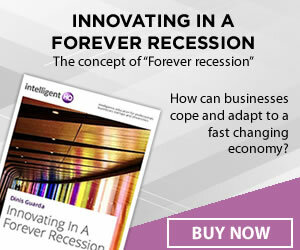 The impulse waves are followed by a 3-wave pattern is called the corrective waves. These are denominated by the letters A, B, and C rather than the numbers. Although there are 21 separate types of corrective patterns, these are just subsets of three simpler formations – zig zags, flats, and triangles. Although the market never moves as perfectly as it seems to in textbook diagrams, if you spend long enough looking at charts, you will start to see that the theory does have some substance, in that the market really does tend to move in waves. It takes a lot of practice to be able to spot them, but once you can, it opens up a whole new world of opportunities to you as a forex trader.